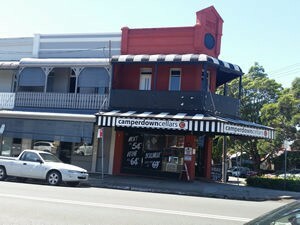 A1 Pest control has been servicing the Camperdown area as well as surrounding suburbs in the inner west for 35 years. We use non toxic and environmentally friendly chemicals which are safe for you and your family. This region in particular is prone to termite, cockroach, rodent and ant infestations. Termites are highly destructive and can destroy the wooden foundations in your house making it unsafe to live in, resulting in a significant inconvenience if not treated. And the best way to prevent your home from becoming infested with any of these pests is to have regular Pest Inspections conducted, this ensures that you’re always in control of your home and know whether Call us on 0417 251 911 and we can book you in for a Pest Inspection, Pre-Purchase Property Inspection, Pest and Building Inspection or a Termite Inspection (Visual or Thermal). This trendy suburbs is situated in the inner west of Sydney and is home to the royal prince Alfred Hospital. Most houses in this area are Victorian terraced style house. These older houses generally have large sub-floors making an excellent refuge for domestic pests such as spiders, cockroaches and rodents. 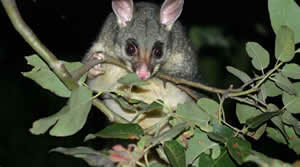 Possums and other rodents are commonly found taking up residence in peoples roofs, especially during the winter months. These rodents can cause damage to your house by upturning roof tiles, introducing ticks to your property and other diseases.